We think smartlocks are the solution to dumbhumans. We can’t count the number of times we’ve been deep in a conversation on the phone and walked out the door without our keys, locking it behind us. “But, see, that’s proof that Picard is a superior…. oh, crud.” Not only do you have to concede your position, but also you have to call up a local locksmith. While you sit dejected on your doormat waiting for a friend to show up with the key you lent them during the last convention so they could look in on your pets, think how much happier you’d be if you’d bought this product. 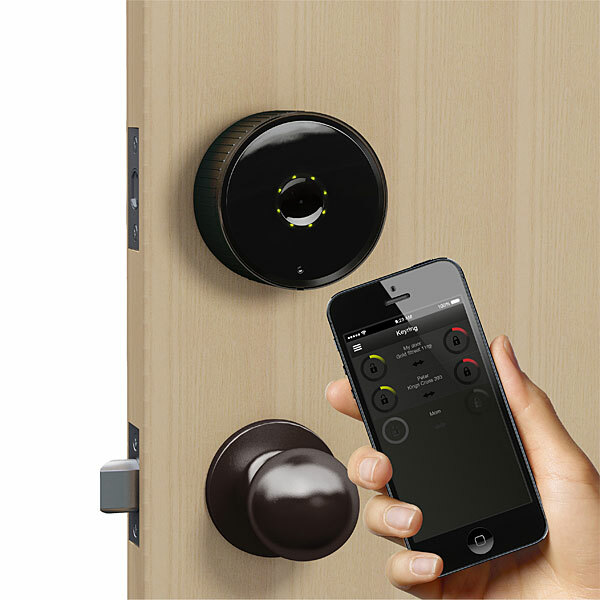 Because if you had installed the Danalock Bluetooth Smartlock, your phone would be your key. 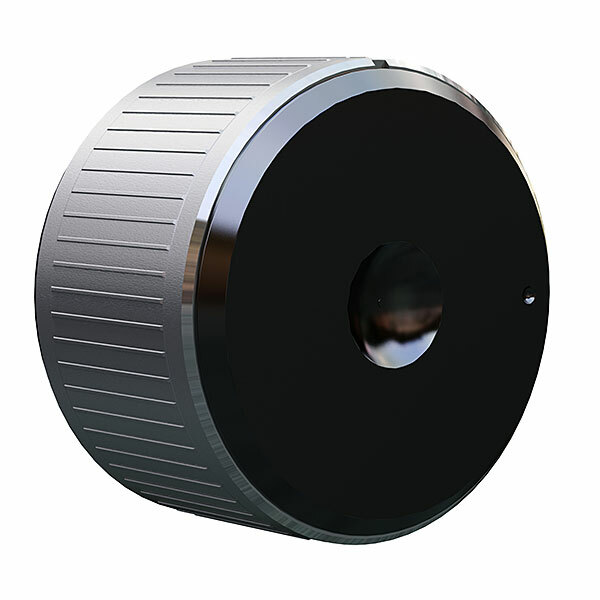 The free app you install on your phone (iOS and Android) uses Bluetooth® to talk to your deadbolt and convince it to unlock (or lock). 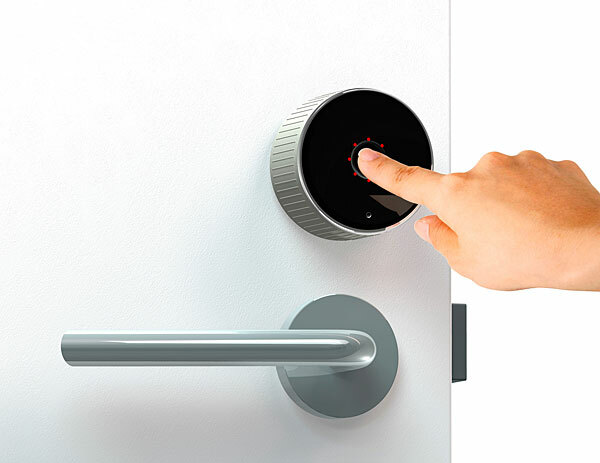 It can unlock at your request or you can turn on auto-unlock to send a signal to the door whenever you’re within range. 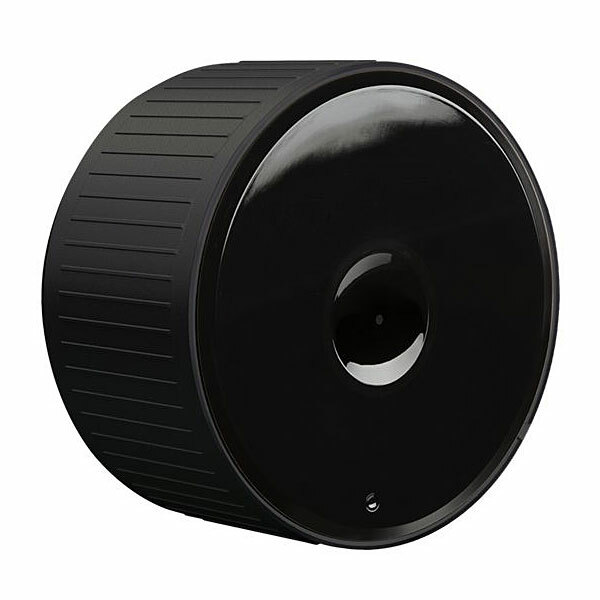 And if your Amish grandma is the person who needs access your place, that’s okay, because the Danalock still lets you enter with your existing key. Got contractors coming in? Give them access during the four hour window and the Danalock logs their entries and exits. And the best bit is that it fits over your existing hardware and installs with a screwdriver or two.